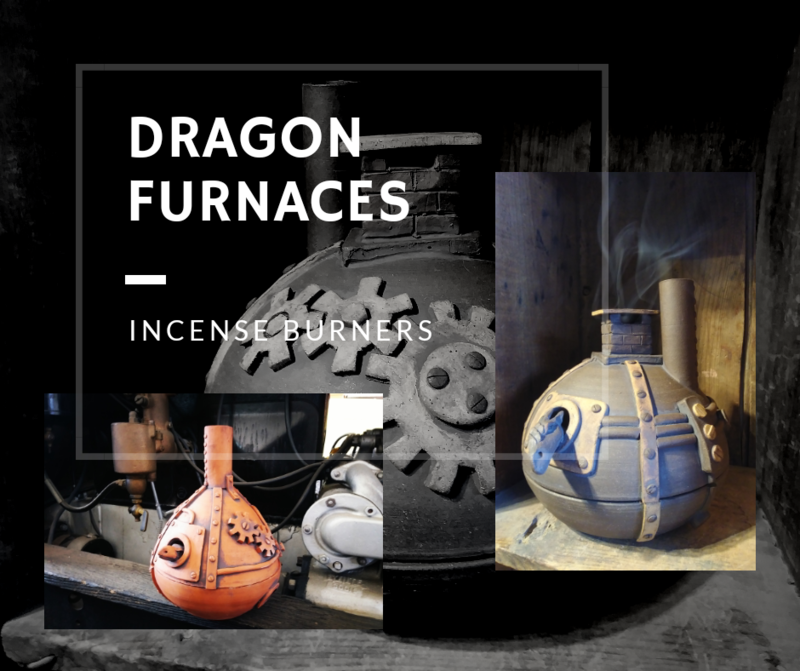 Click here to get your own Dragon Furnace Incense Burner! Enter your info to receive email newsletters. . .